I've been remiss in updating portfolios, so I'll allocate some time to them over the waining weeks of 2011. 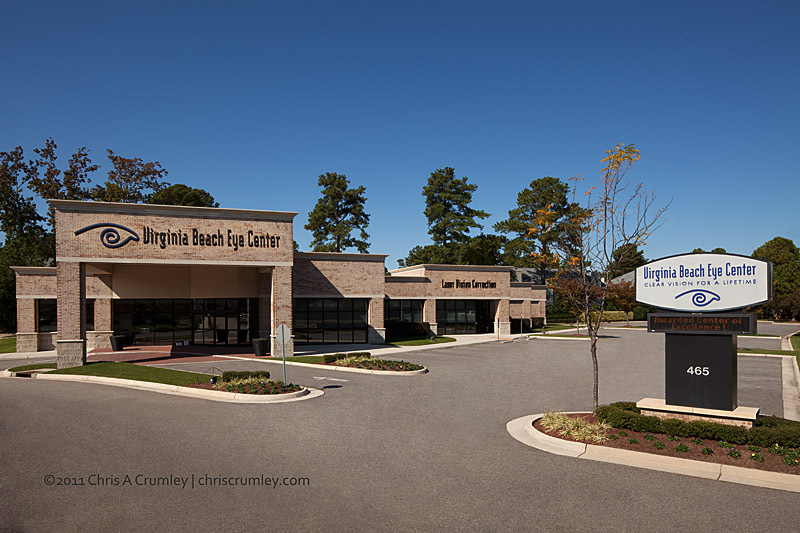 This is Dr. Sam Garrett's relatively new building in Virginia Beach. The building houses Dr. Garrett and two other ophthalmologists complete with a licensed eye surgery center at the far right end.